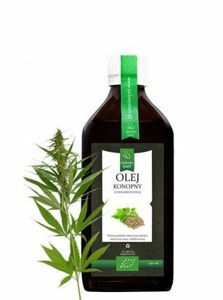 Hempseed oil contains unsaturated omega-3 and omega-6 fatty acids, including alpha-linolenic, stearidonic and linoleic acids. 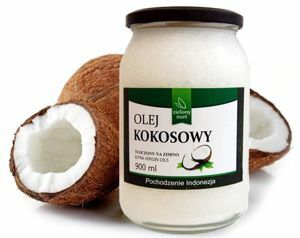 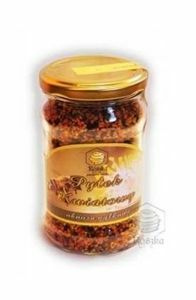 They are responsible for things such as lowering blood cholesterol level and improving skin, hair and nails condition. 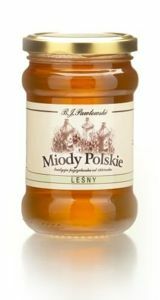 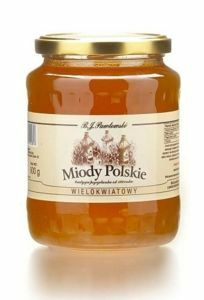 This oil contains vitamin B17, fatty acids, vitamins A, B and E, and minerals. 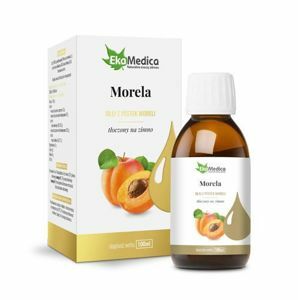 Oil, apricot kernel supports our immune system. 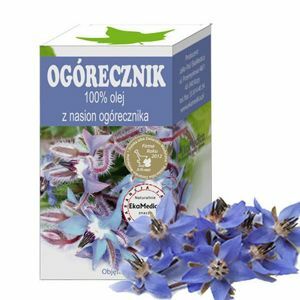 Borage seeds oil is packed with essential fatty acids, including the omega-6 fatty acid GLA – a “building block” for regulatory hormones within the body, it is useful for treating various skin complaints, including eczema. 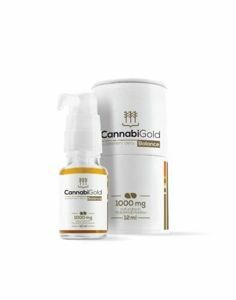 CannabiGold Classic contains the full spectrum of cannabinoids, flavonoids and terpenoids naturally occurring in cannabis (incl. 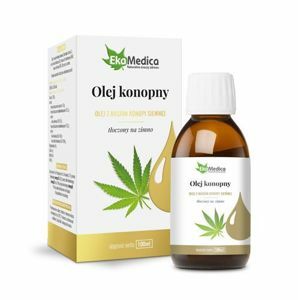 CBC – cannabichromene, CBG – cannabigerol, CBDV – cannabidivarin, BCP – ß-caryophyllene).